Brooke Hollis serves on the leadership team of the Sloan Program and the Institute for Healthy Futures working on alumni and industry external relations. He also mentors students and serves as a faculty member. Beyond his appointment at Sloan, his ongoing professional consulting activities straddle the area of mergers & acquisitions and management consulting primarily for health and professional services firms. In addition to leadership roles in a number of regional, national and international professional organizations, Brooke is a past-president of the Sloan Alumni Association, and has been on the advisory boards of the College of Human Ecology and the Cornell Club of Greater Hartford. He is a current Board member of the Association of University Programs in Health Administration (AUPHA). 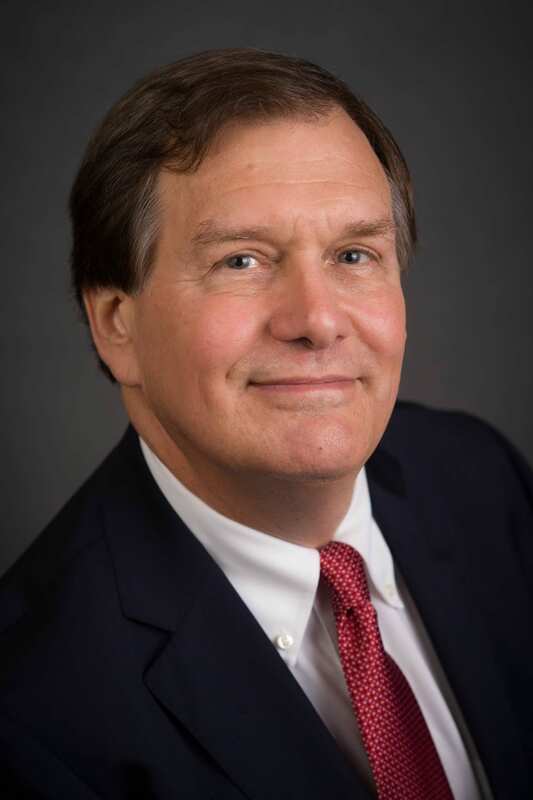 Mr. Hollis’ background also includes over three decades working in both the public and private sector, serving in senior management positions in a number of organizations in the health and financial advisory/consulting fields. While serving as president of a national professional association, he was also involved in advocacy work with the federal government on policy and financial issues.